On November 15, 2011, the same day Drake’s sophomore album Take Care hit stores, SoMo released a daunting Take Care Medley that combined select cuts from Drake’s album in an effortless succession of continuous covers. Since then that medley has surpassed 4 million views. 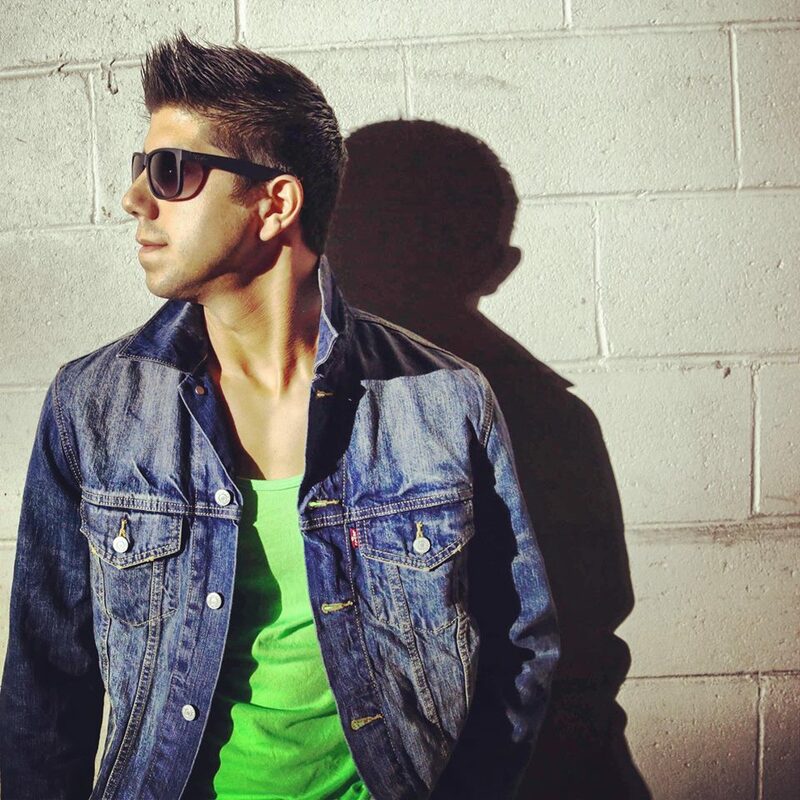 SoMo (now signed to Republic Records) released his debut mixtape titled My Life and most recently released the music video for hit single Ride. SoMo is currently working on his debut album. This entry was posted in new music and tagged charlie walk, drake, justin bieber, republic records, the weeknd.